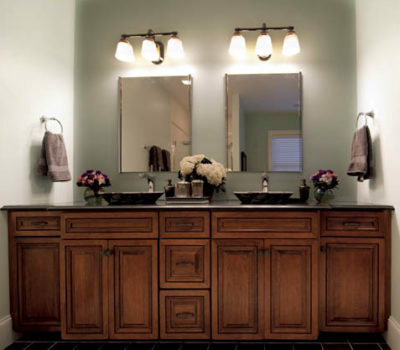 Looking for that finishing touch? 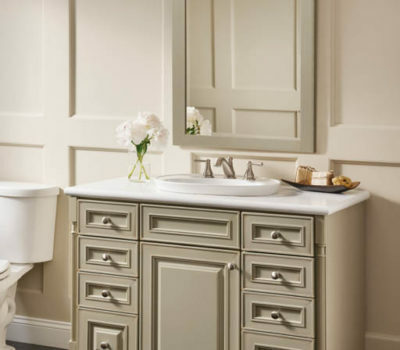 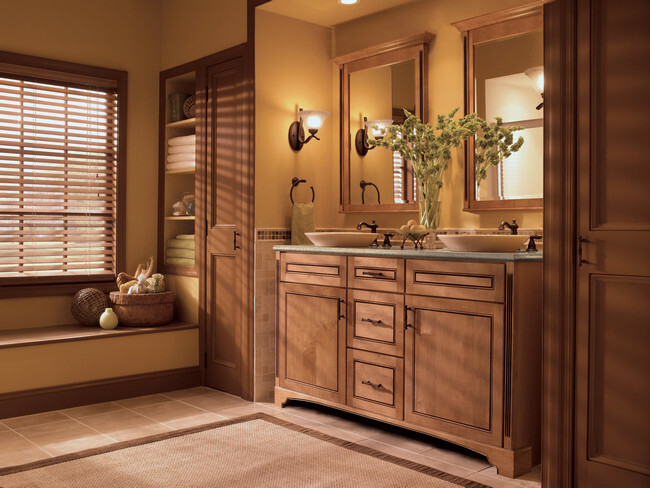 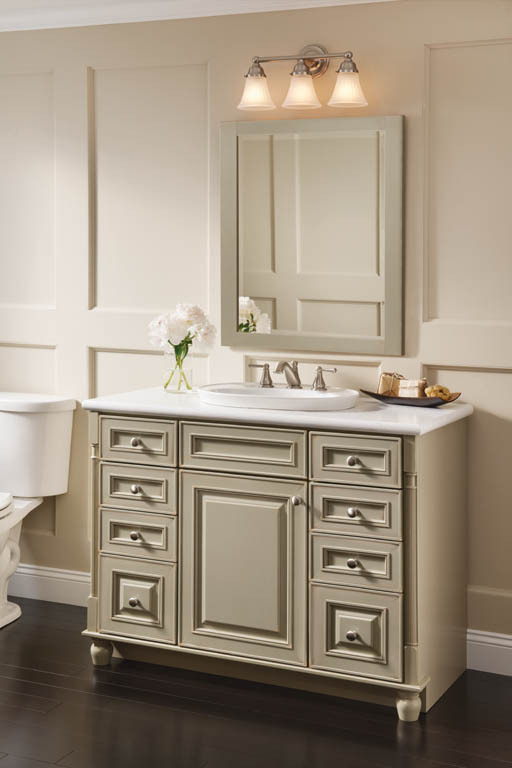 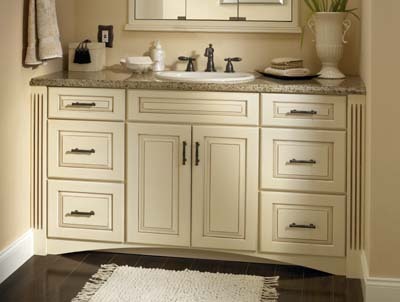 Our selection of Kraftmaid cabinets and custom cabinet hardware add the perfect finishing touch to your bathroom remodeling project. 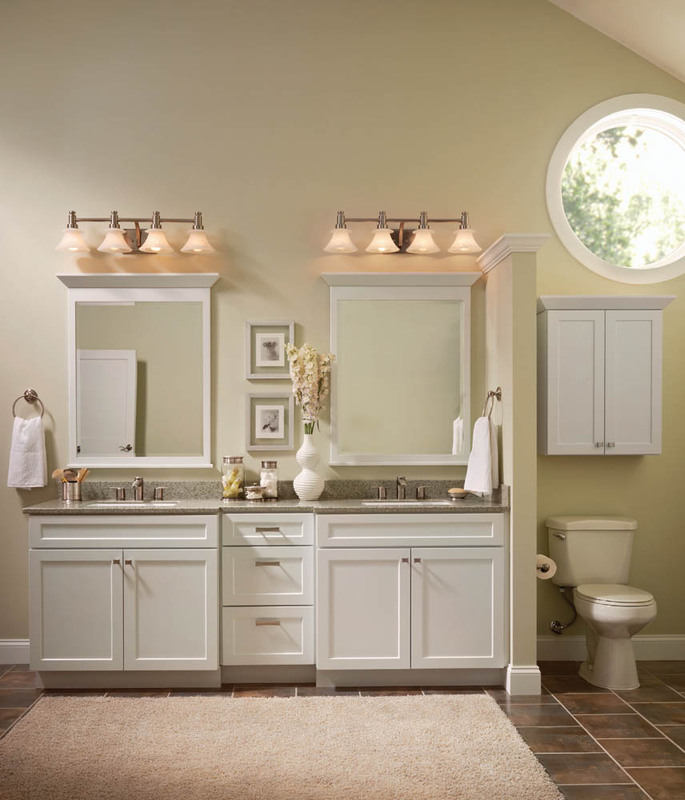 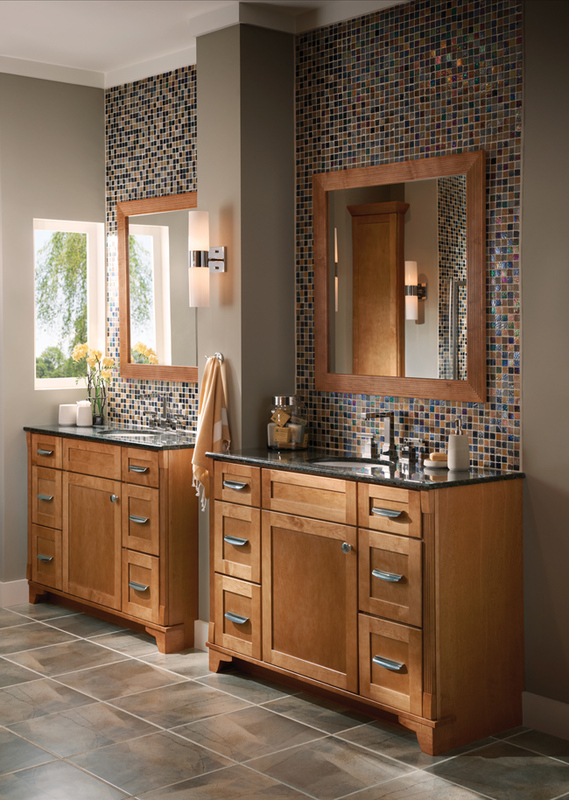 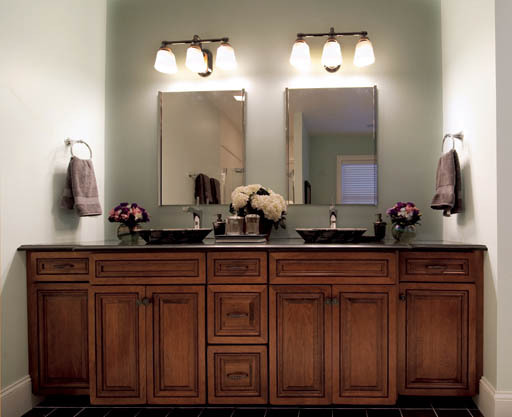 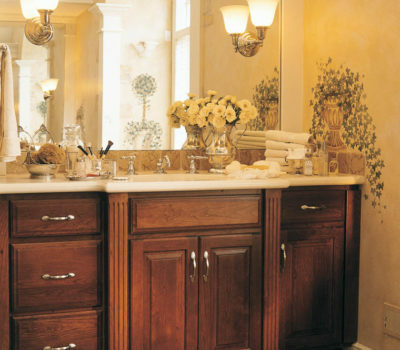 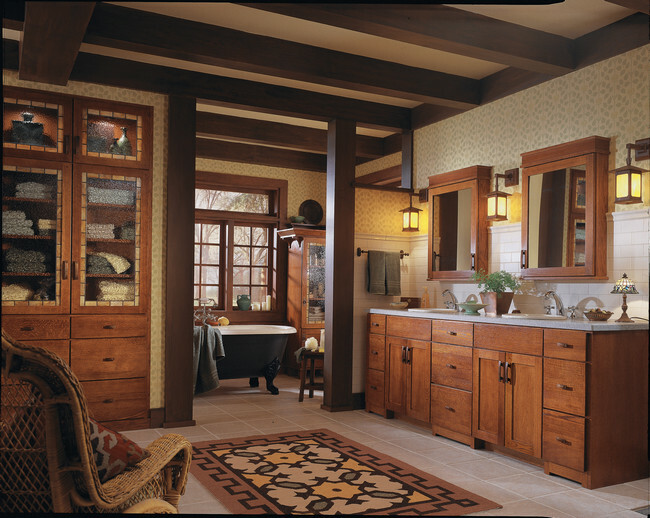 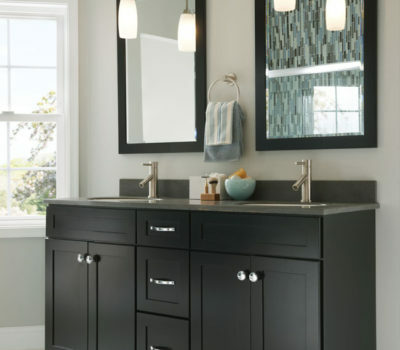 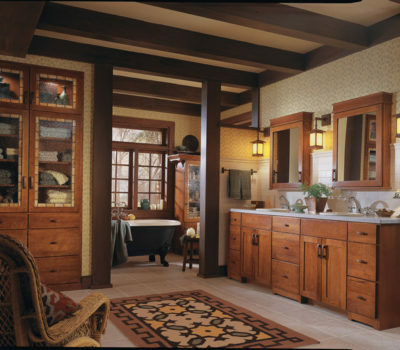 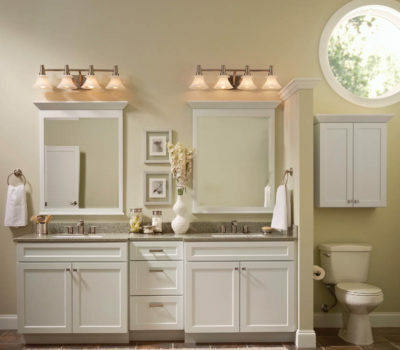 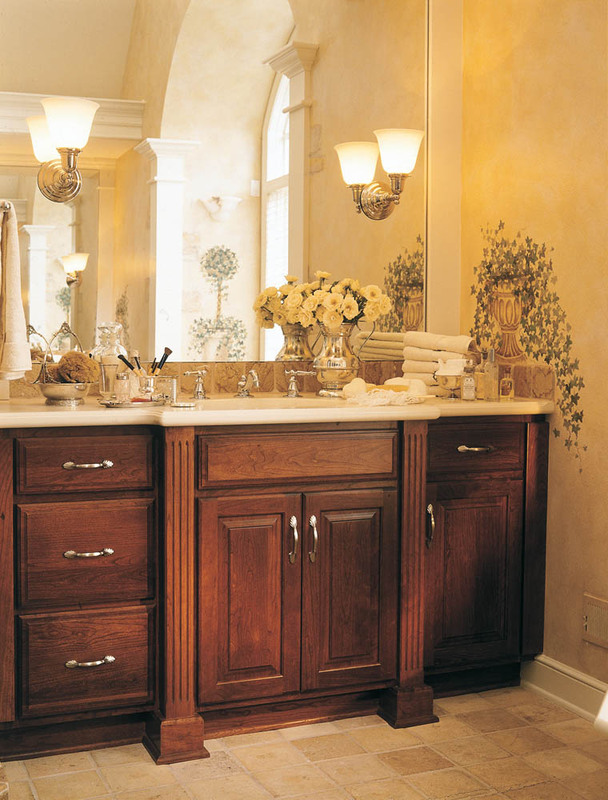 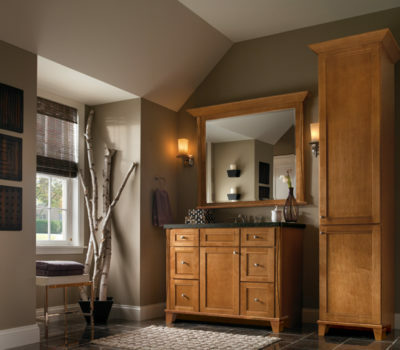 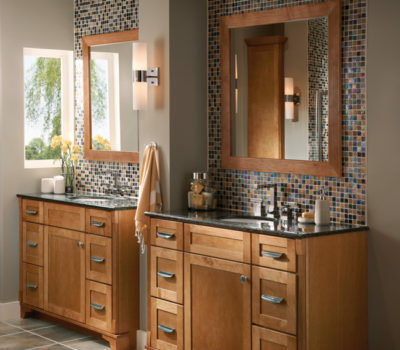 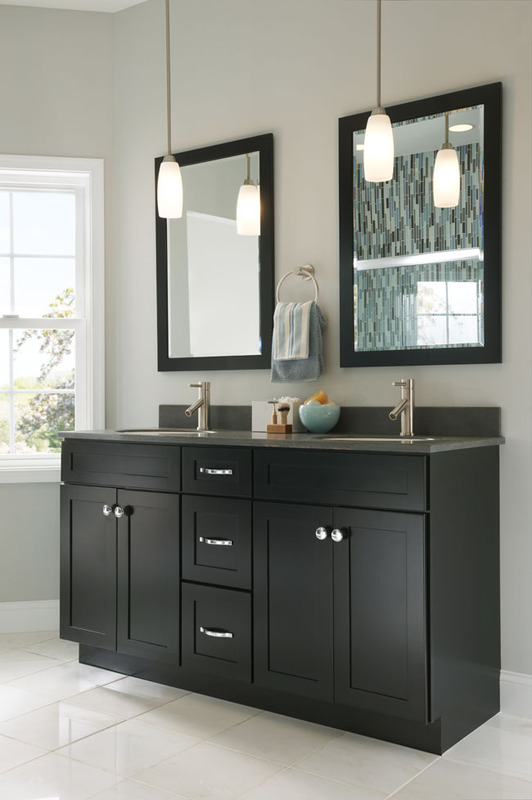 Proudly providing quality Kraftmaid bathroom cabinets and services to Western MA and Northern CT, including Agawam MA, Springfield MA, Westfield MA, West Springfield MA, Longmeadow MA, East Longmeadow MA, Chicopee MA, Feeding Hills MA, East Longmeadow MA, Longmeadow MA, Hampden County, Hampshire County, Wilbraham MA, Hampden MA, Enfield CT, Ellington CT, Hartford CT, Suffield CT, and Windsor CT.